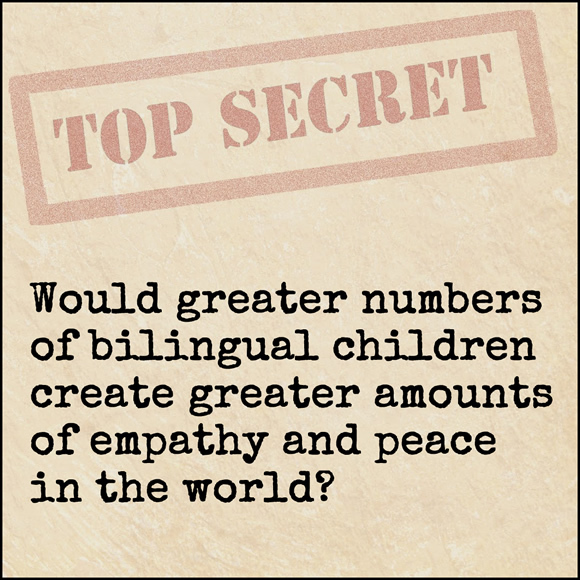 Shhh… Just this morning I was handed a plain cream-colored folder from “Code Switcher,” my informant at the shadowy U.N. agency known as Bilingualism Research and Tracking Systems (BRATS). 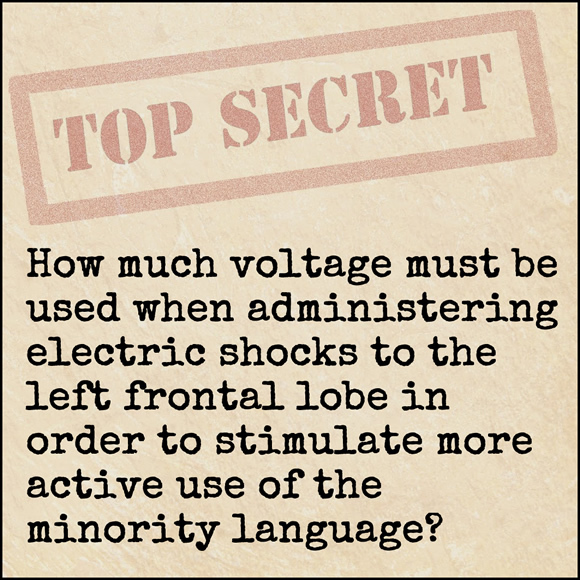 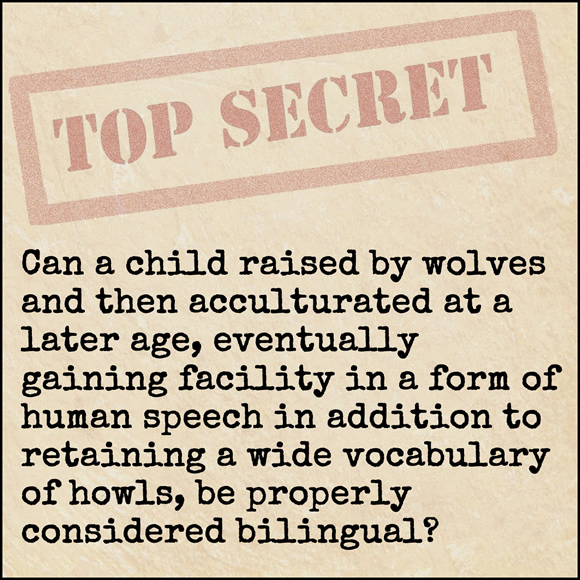 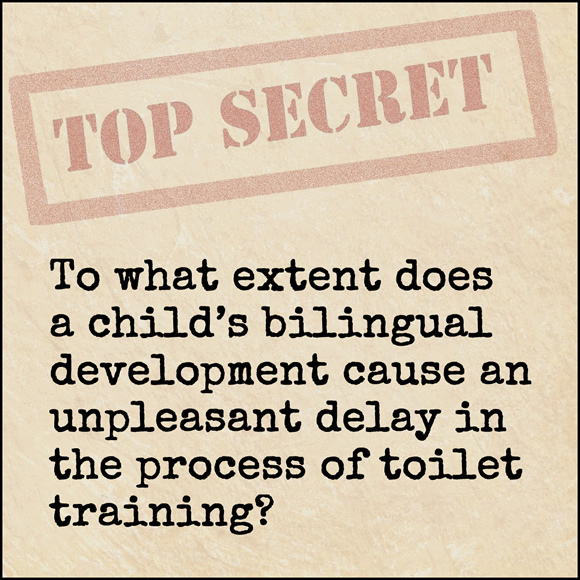 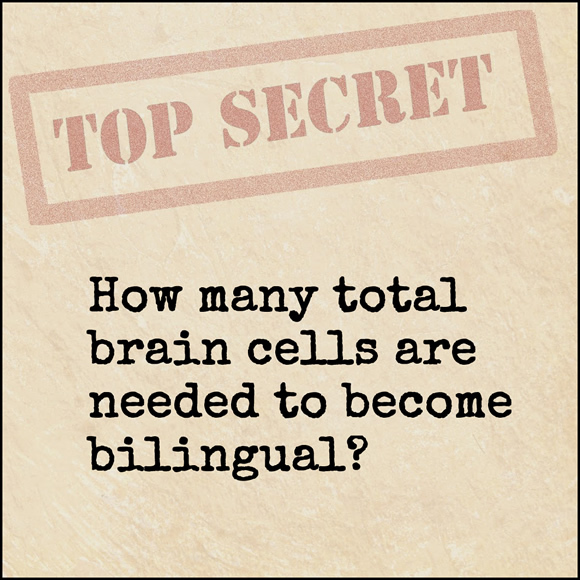 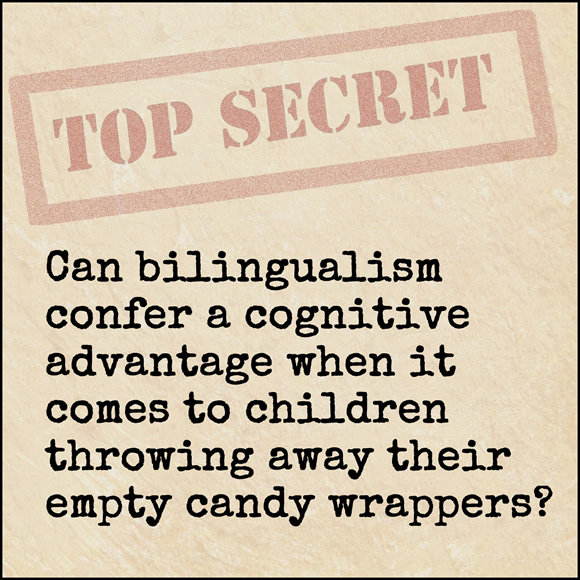 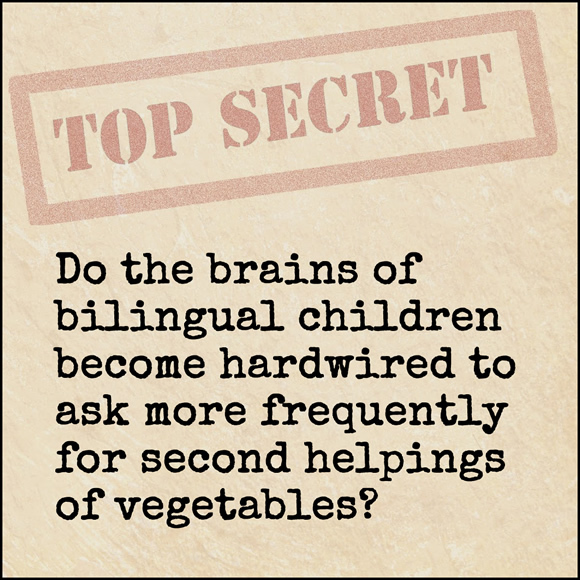 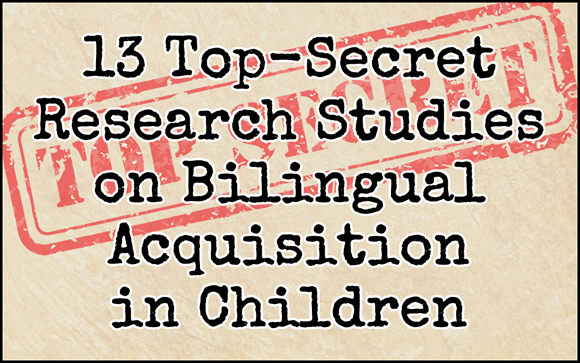 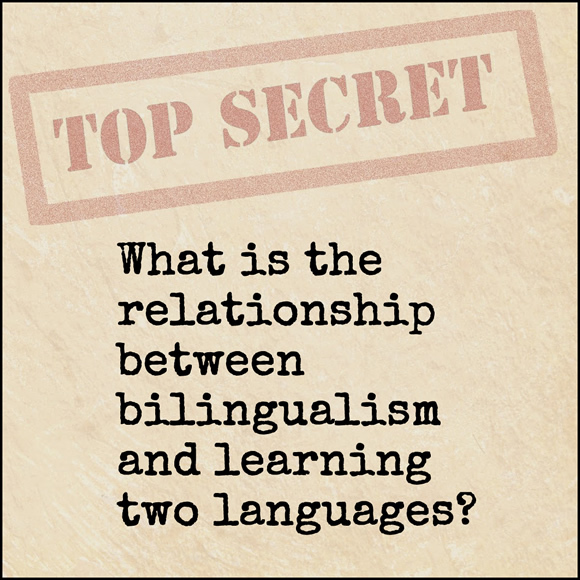 When I opened the folder (and got a painful papercut in the process), I was stunned to discover that BRATS is now investigating a range of provocative—some would say, even potentially dangerous—research questions involving bilingual acquisition in the world’s children. 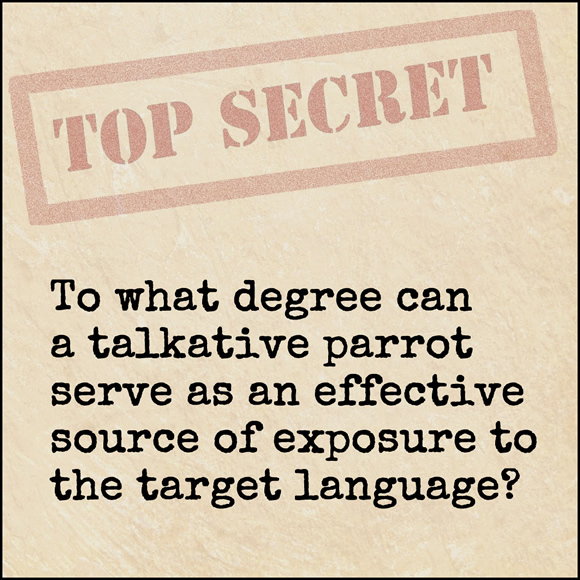 After I temporarily excused myself to bandage the papercut, “Code Switcher” urged me, in the interest of public safety, to divulge these top-secret research studies through this blog. 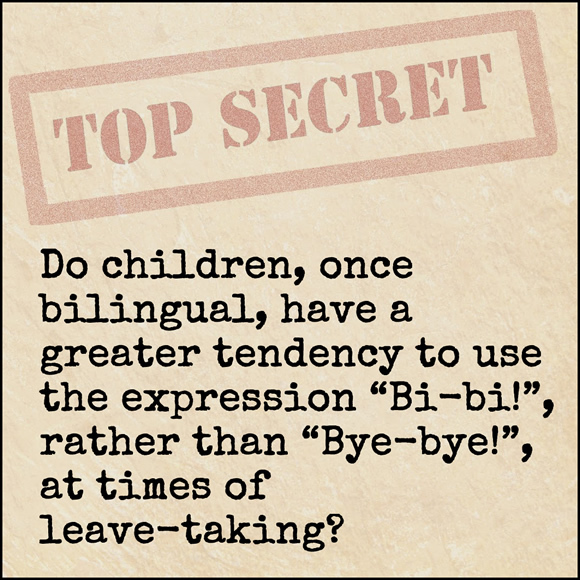 I sneezed several times (I caught a cold last weekend), then quickly agreed. 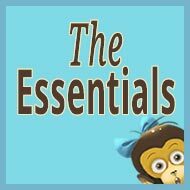 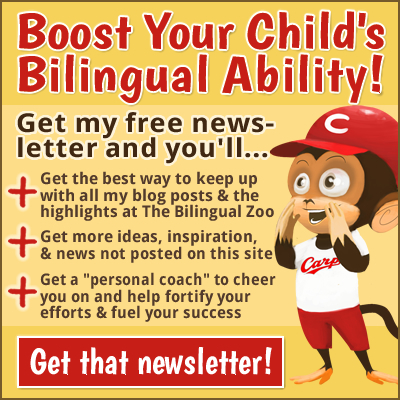 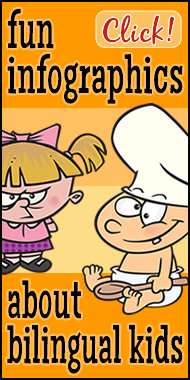 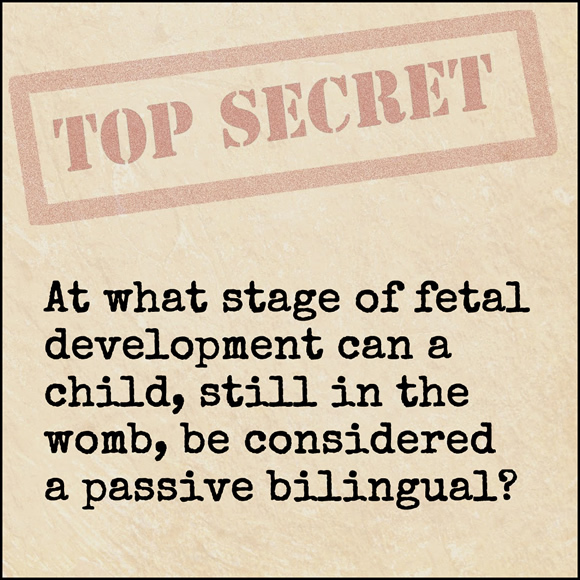 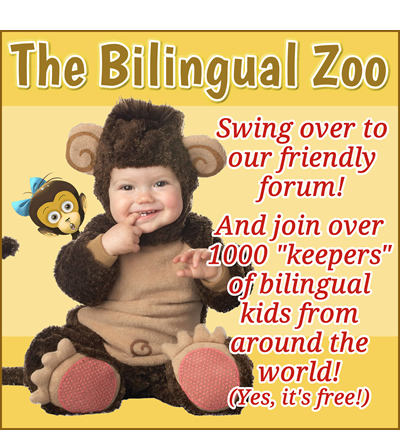 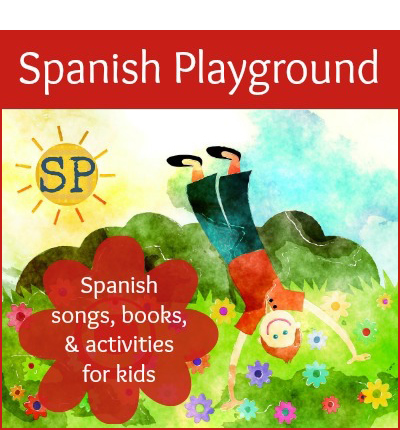 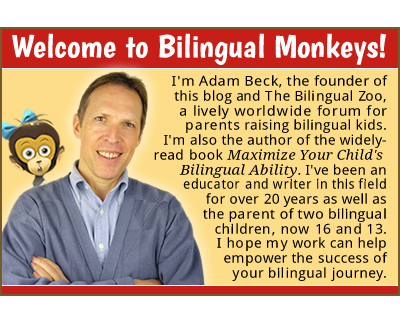 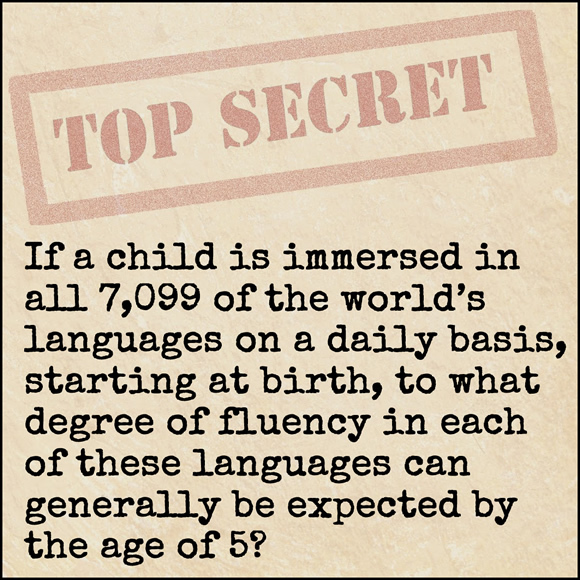 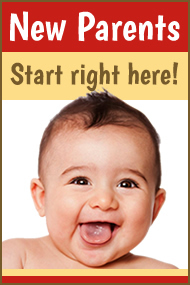 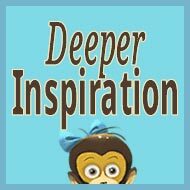 Want more lighthearted posts on the theme of bilingual kids? 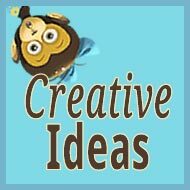 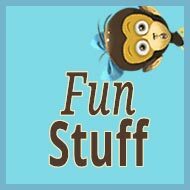 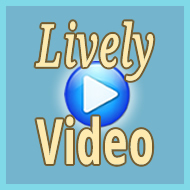 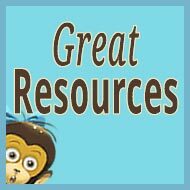 See the Fun Stuff resource page!